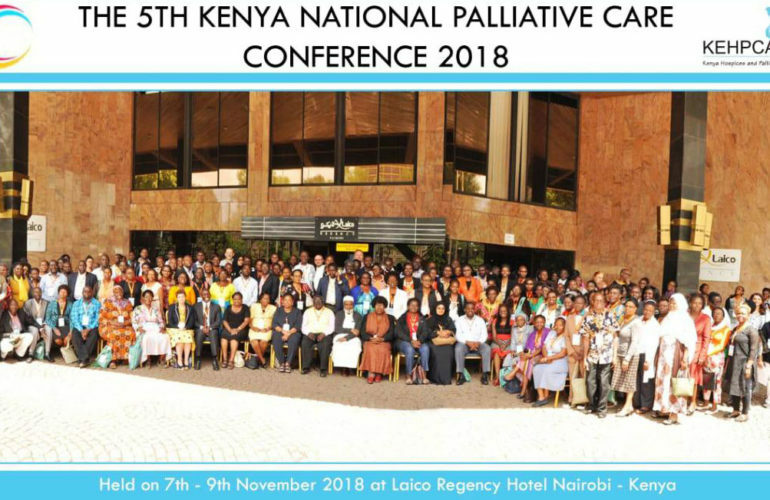 The Kenya Hospices and Palliative Care Association held its 5th National palliative care conference last week starting from 7th -9th at Laico Regency in Nairobi Kenya. 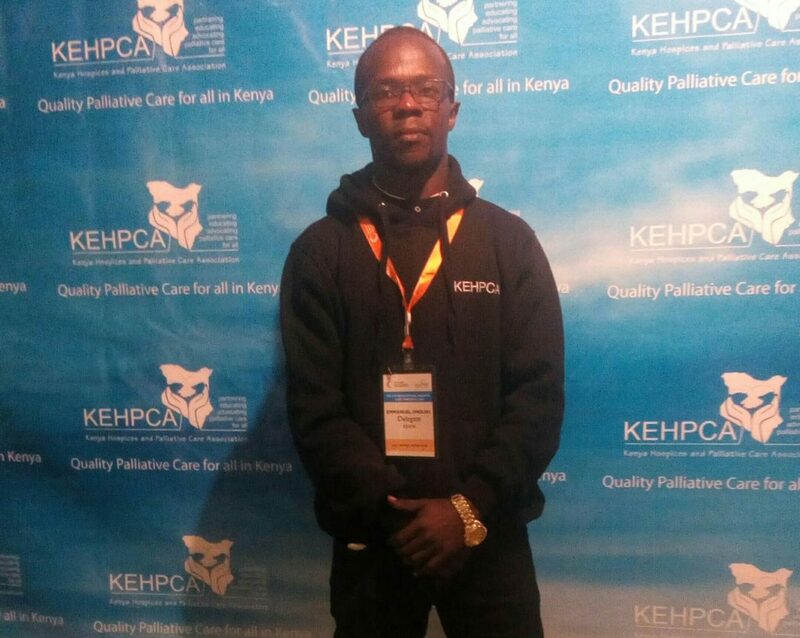 The conference brought together delegate from all parts Kenya, Africa and around the world who are from all professions working with both children and adults with life-threatening and life-limiting conditions, as well as palliative care beneficiaries, care givers and policy makers. The conference provided a platform for keynote speakers from around the globe to share their presentations and a great opportunity for attendees to network and create professional connections. The theme of the conference being “Investing in palliative care for universal health coverage” was widely talked about and the director of medical services Dr. Jackson Kioko who represented the cabinet secretary of Health affirmed that the government of Kenya is committed to investing in palliative care for universal health coverage and that palliative care is part of the government universal health coverage benefit package to be piloted in four counties before national expansions, this would go a long way into making Kenya lead in palliative care inclusion. 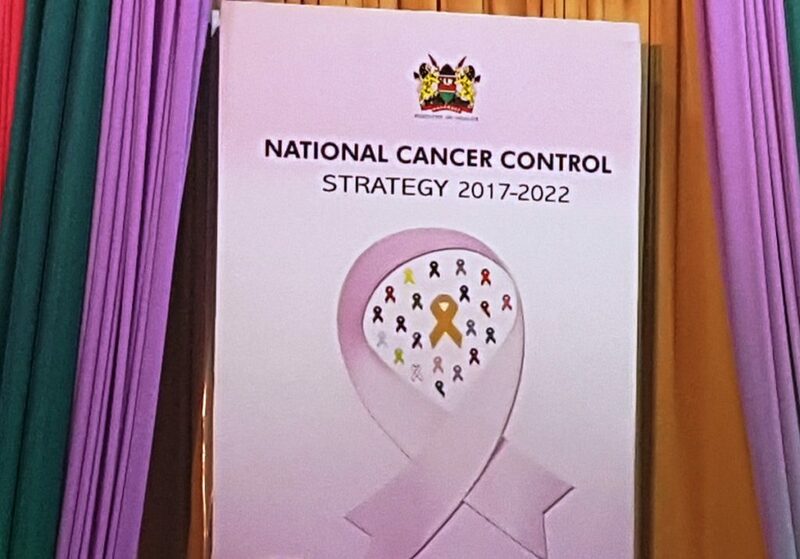 It was noted by the head of National Cancer Control Program Dr. Ng’ang’a during the conference that there is an increased number of 131 patient diagnosed with cancer daily and more shocking are the number of patients who die without diagnosis. 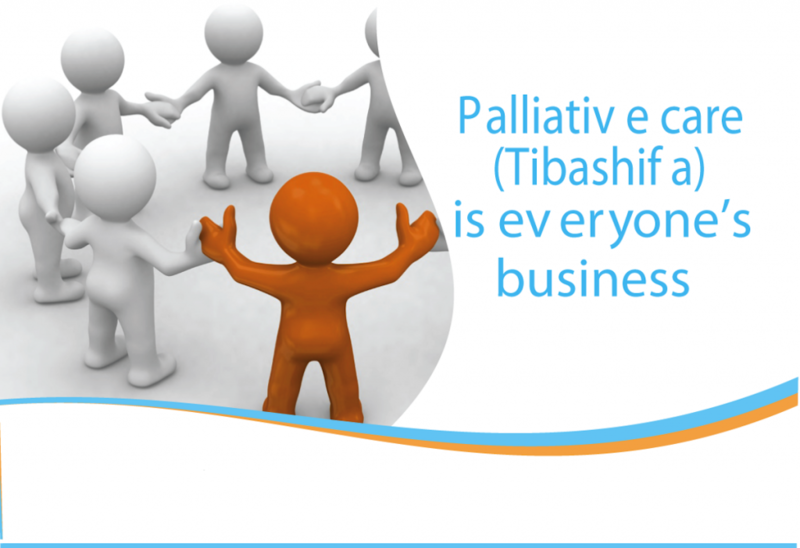 Due to this, palliative care is among the four pillars of Kenya National Cancer Control Strategy. A good number of patients represented the People living with palliative care needs (PLWPCN) and more notable is the testimony of Sally who explained how she survived three cancers; colon, cervical and rectal with thirteen surgeries after having known her positive HIV status. She underwent treatment within the country and urged other patients that they do not have to live the country in order to receive better healthcare because we have skilled doctors and all we need is improved facilities and to train more healthcare workers even on palliative care matters. 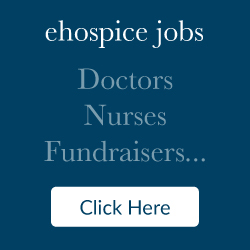 She also added that there is a societal perception that should be changed that hospices are associated with death and that receiving palliative care is a death sentence which is not true because she is has been there and she was able to survive. Without forgetting about the children Professor Julia Dawning crowned it all by mentioning that children palliative care should be brought to the level of provision for adults because children are not just small adults and there is need to communicate to them and offer support to their families as well. The National Palliative Care Conference is set to exchange knowledge, share new and innovative ideas, research and experiences on palliative care matters and we look forward to many more in the coming future.